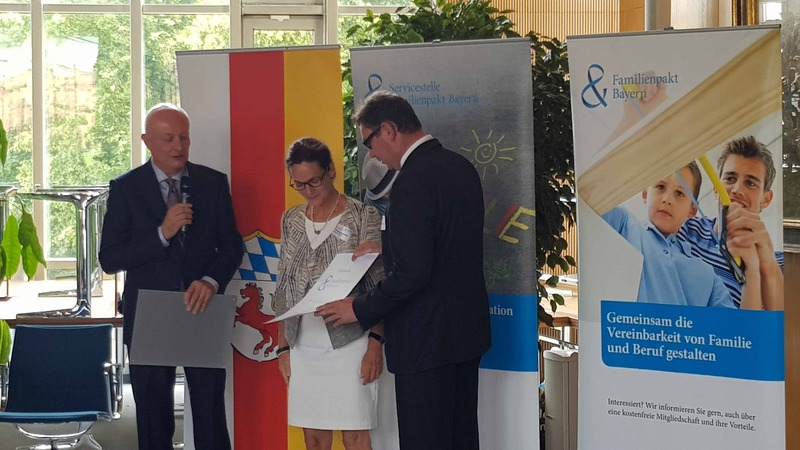 Family Pact Bavaria – we are founding member! Meanwhile 21 companies in the area of Erding are members. 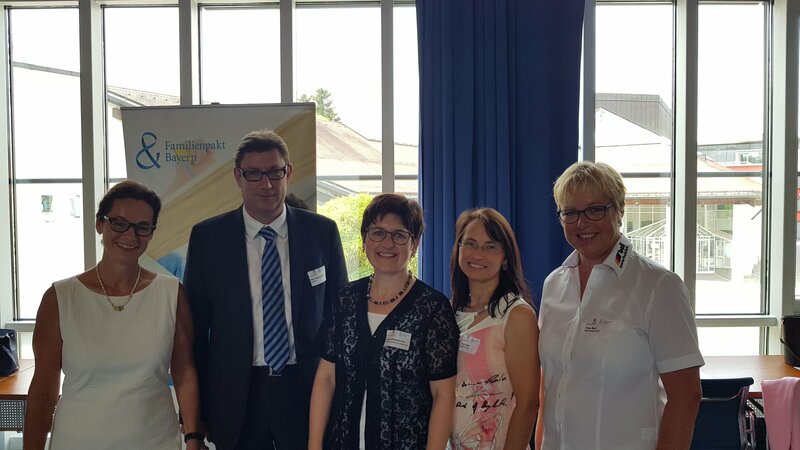 Last week new members of Familiy Pact Bavaria have been welcomed and in this context all founding members haven been honored. 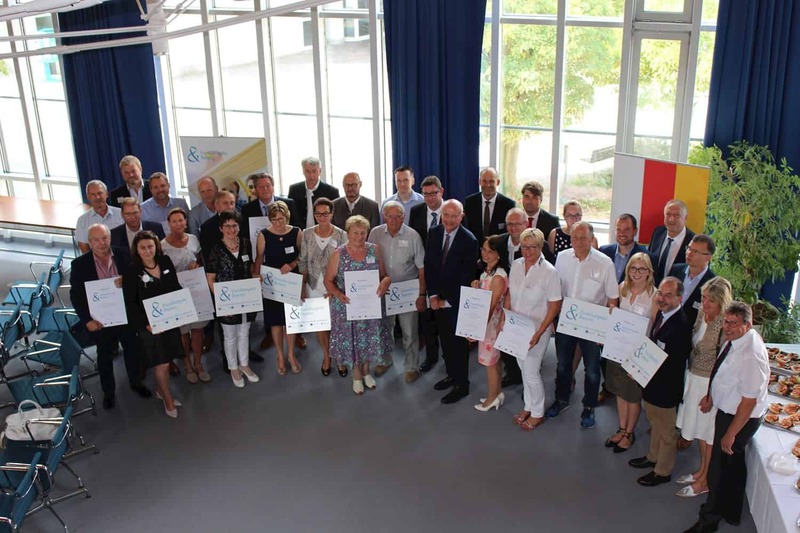 County Commissioner Martin Bayerstorfer and social minister Michael Höhenberger lended the certificate. In Bavaria, almost 600 family-friendly companies are member in this family pact. What is special about us is that apart from each employee we are interested in their families and their well-being. We try to solve every financial problem together as well as all other family problems which might one have. Click here for the complete article, unforunately only in German.